Here’s a great deal on cologne, and this would be a great item to purchase for a Christmas gift! 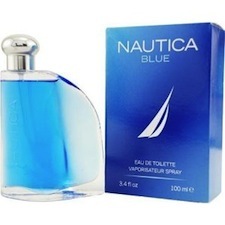 Currently on Amazon, you can get the Nautica Blue for Men Eau de Toilette Spray (3.4 oz) for only $14.35, and that includes FREE shipping! That’s 74% off the retail price of $55. Hurry and grab this before the price jumps back up! 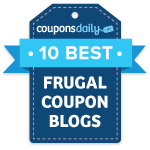 The price stated above was valid as of 2:51PM CST on August 22, 2012. Prices and availability are subject to change at any moment. Please confirm the price before you complete your order.